How does your business re-engage the recently departed visitor, thank its loyal customers, recovers abandoned carts, and encourage repeat purchases? Has it implemented a solution that can do all of these at once? We are referring to a real marketing tool, though it may sound like magic. Event-triggered emails are not only over 100% more effective than conventional email newsletters, they are automatic and self-driving upon proper configuration. This article will explain them to you from top to bottom. Triggered emails are sent to a subscriber upon their taking a specific action. They may contain information about an order’s delivery status, a reminder of the products left in the shopping cart without having completed checkout, or even just a birthday greeting. As soon as the action occurs, (for example, the calendar hits the customer’s birthday), the automated message is sent to the subscriber without any human effort required. Most email providers have options for the trigger email functionality on their paid plans. Your trigger emails might include dynamic content, meaning that the email can be intelligently customized to suit the event’s purposes. A well-configured template allows you to automatically fill the email in with the name of the recipient and other relevant details in natural, appealing places. When do I use trigger emails? At the same time, trigger emails are a tried-and-true mechanism for catching customers who might fall out of your sales funnel. These email systems are used to stir up and re-invigorate cold leads, increasing someone’s readiness to purchase, and they work easily across a number of use cases. Suppose one (or many) of the following events happened to you, just as they do to any e-commerce shop. Someone writes to you and includes their contact details, whether it’s received privately or via social media. By virtue of doing so, the assumption is that they maintain some level of interest in your product or niche, but they might not be ready to buy yet. How do you follow up with every single one of them? When a customer volunteers his or her contact details to complete an order, you ought to be capturing this in a database to use for your own marketing purposes. When done manually, this is a very taxing task. You want to send your customers content that is useful and time-relevant, and you ought to want to do so as easily as possible. 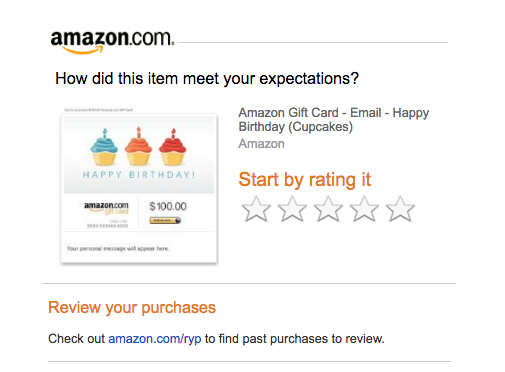 Worthwhile trigger email systems can not only respond to the user’s individual actions (returning to one of your mailings five times, taking any other specific action that can be measured across your sales funnel), but they can respond to an event in real human life (like a three-year anniversary of their registering for your site or a birthday). Mail chains and their content can be automated in response to a person’s readiness for purchase. The fourth offer a personal discount. By considering the data generated when people open these emails, you more clearly see the people who are the more likely motivated buyers. With a threshold for interaction identified, you can automatically spring your coupon or special offer to further urge a sale. When that threshold is well-defined and customers are glad to receive your emails, you differentiate yourself from other spammy companies. Trigger emails are supported by most modern email marketing services, like MailChimp, Getresponse, SendSay, UniSender, and the like) . There are some services that specialize in trigger emails specifically like Mandrill, Customer, Mailtrig, and Triggmine. Before choosing your provider, you ought to design your trigger chains first so that you know what types of features you’ll need. Send a few emails manually to small segments of your customer base and see which triggers perform best for you. For example, send some thank yous to newly registered members, then send some delivery status updates, then offer additional products to those who have recently completed checkout. By looking at the open rates and tracking clicks on links within the email, you get a clear sense of what works and what doesn’t. Your trigger events of course ought to be tailored to the nature of your business and its ability to respond to customer requests. Customers of a hypothetical cosmetics store might react well to a personal discount after a completing a certain number of purchases and the customers of a hypothetical children’s clothing store will be happy if you can remember a baby’s birthday. 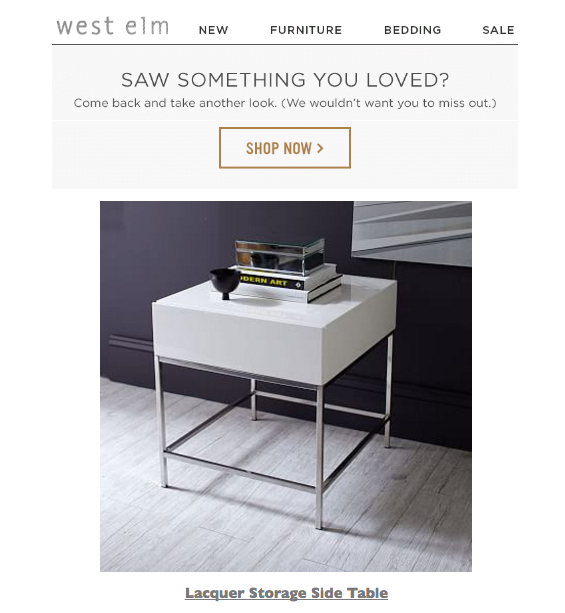 Once registered, a visitor receives an email 1-2 days later with some kind of pitch to make a purchase. If a purchase is completed within some amount of time from receiving this email, the chain continues and they get another email (say, of products related to the one they purchased) a day later. If response to the first letter is poor, the followup email instead comes in 3-4 weeks . Thank you notes and discounts are sent automatically upon the completion of future purchases. The customer periodically receives an email about any interesting new products. 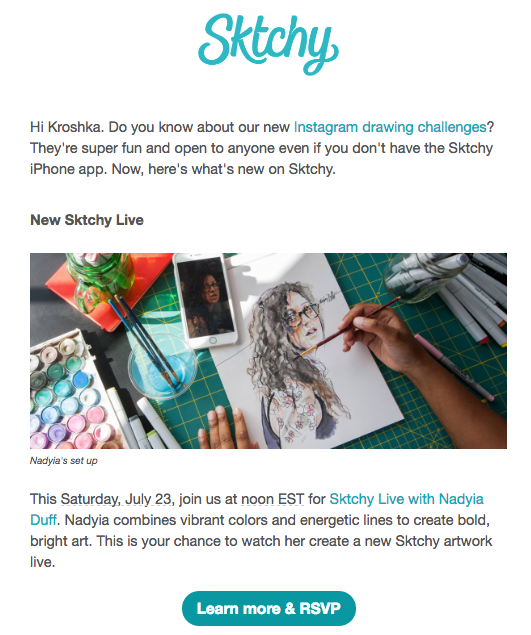 A personalization lesson from Sktchy: they segment subscribers into countries and use a native word for greeting. Kroshka means baby in Russian, I can’t help smiling every time I receive the newsletter. Trigger emails save your business significant save time when it comes to marketing and sales. Before deciding on a trigger email provider, do some experimentation on your own to see what works best for you. Depending on your needs, you may want a more specialized trigger email provider.